PARK FOREST, Ill. (WLS) -- A precautionary boil order has been issued for parts of south suburban Park Forest for Wednesday afternoon. The order will go into effect for the area Fir Street and Forest Boulevard beginning at about 1 p.m. Wednesday, the Park Forest Public Works Department said. The boil order is expected to remain in place through late Thursday afternoon at the earliest, pending test results of water samples. Police said the boil order is in effect because crews are replacing the water pipes in the area. The water department says there will be periods of low or no water pressure for many multi-unit buildings and downtown businesses. Residents in single-family homes adjacent to the area could potentially see discoloration or low pressure and are also under the precautionary boil advisory. 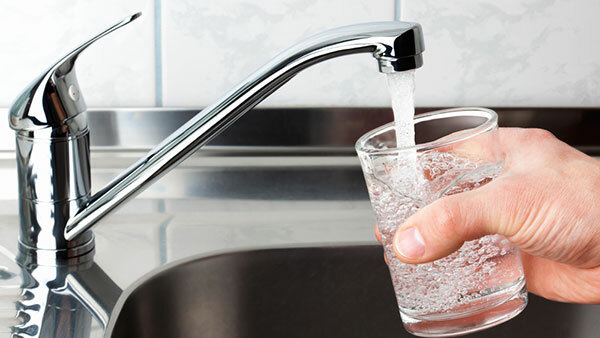 Residents are advised to boil tap water for five minutes if it is used for drinking or cooking. The boil order is precautionary and there is no known public safety threat at this time. Information for when the boil order will be lifted will be posted on the village's website, villageofparkforest.com.